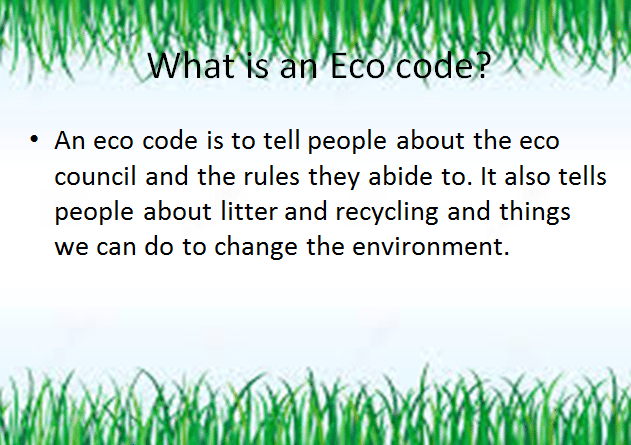 At Ysgol Acrefair we have an Eco-Council called the Green Team. They have helped to create this page to tell you more about them and what they do. 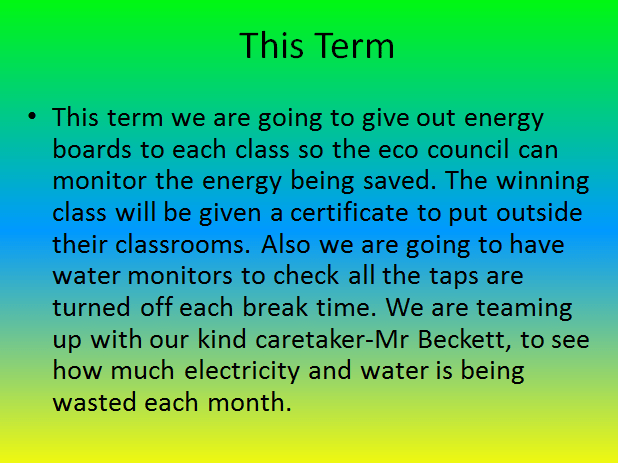 There are children from each class on our Green Team. They were elected to represent the other children in their class. 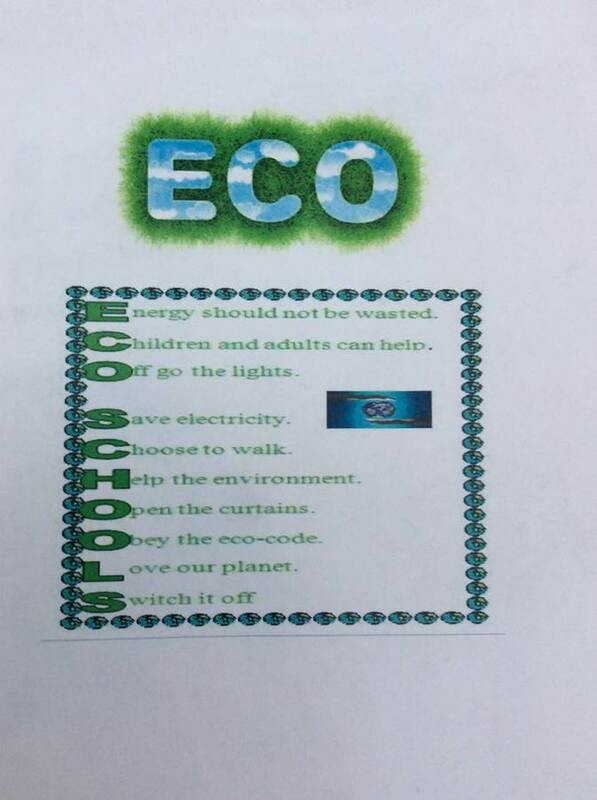 Their Team Leader is Mrs Owens and they also work closely with Mrs Wooding at Forest School. 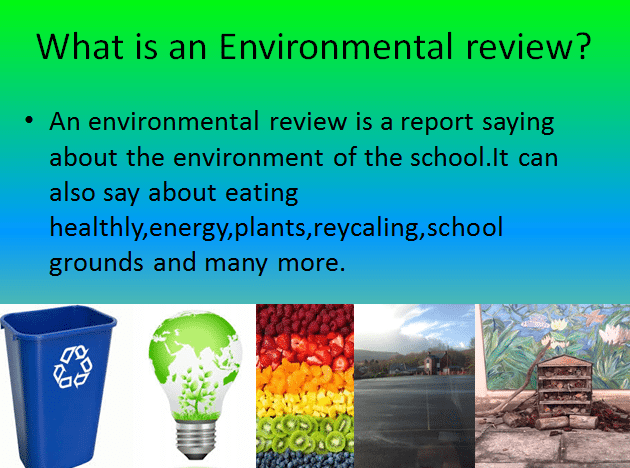 Why do we have a Green Team? 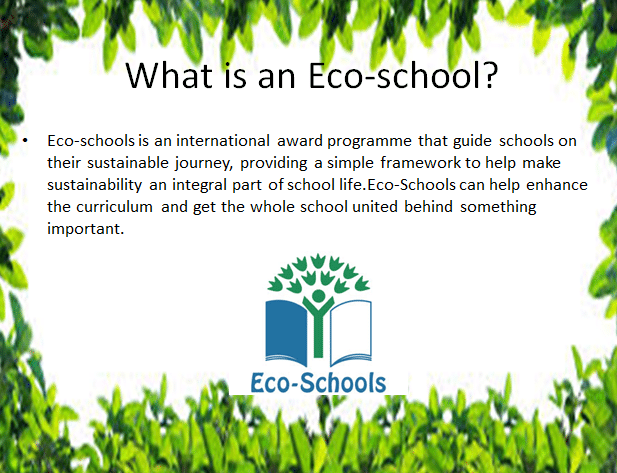 We have a green team because we are an Eco School and we care about making sustainability an important part of school life and education. 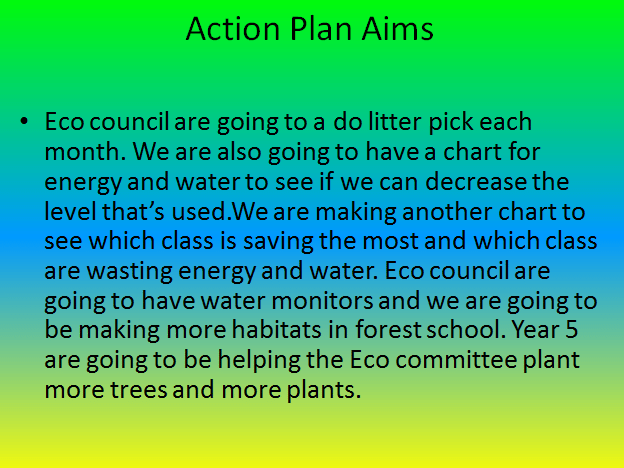 What do the Green Team want to achieve this year?